I have so many Funko Pops that my shelves are overflowing, and I know I should really slow it down a notch or else I'll be buried in them, but where's the fun it that? Here are a bunch that I've recently picked up to help me along in securing my own spot on Hoarders. Mortal Kombat is one of my favorite video games and Kitana is my go to fighter, so this was a no brainer. 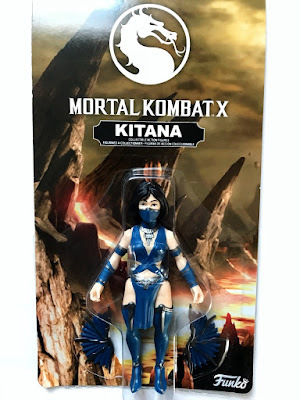 I've never seen these action figure Funkos before, but I kinda like them! How cool is this Nearly Headless Nick Pop? 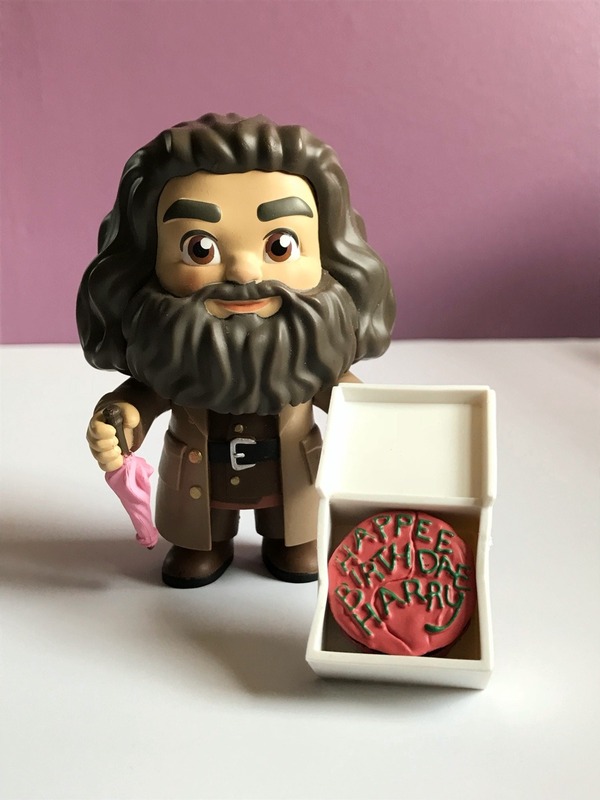 I know they also made a Moaning Myrtle one but I haven't been able to track that one down yet. Now whenever I look at my shelf, I can't help but go "Neeearly headless? How can you be neeearly headless?" in my best Hermione impression. Keeping with the Harry Potter theme, I picked up these two from Funko's new 5 Star line. I think I may like these more than the Pops. 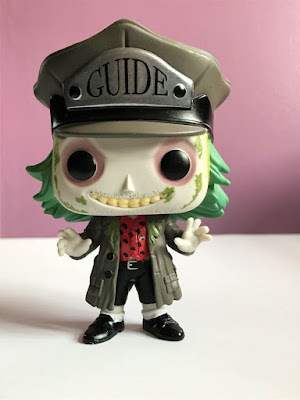 Don't get me wrong, I love the Pops, but I actually really like the style of these ones. I love how they're more proportional and come with little accessories. I definitely foresee me going into a spiral and buying all of these now as well. My Sailor Moon collection probably makes up about 70% of all my collectibles, so what's one more? 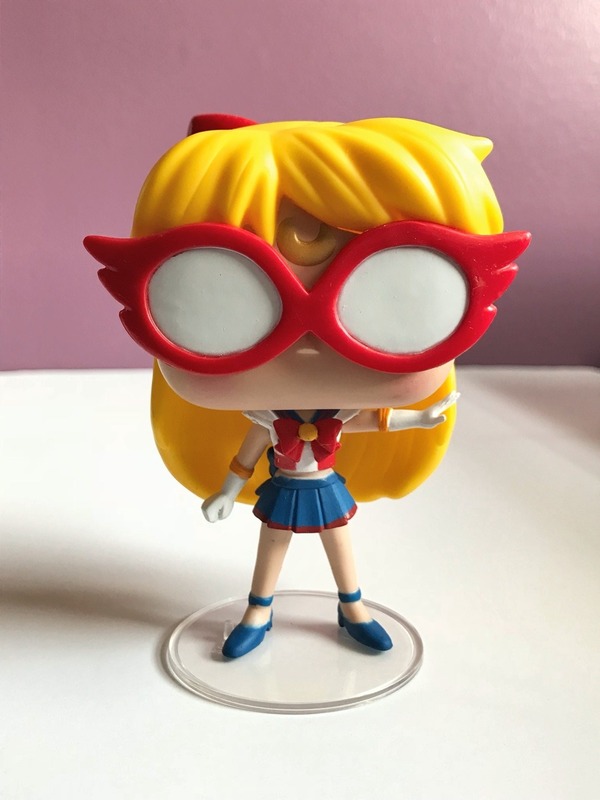 This was a 2017 Convention exclusive of Sailor V and I just love it with her glasses and everything. How could I say no to the ghost with the most?! I also recently heard that Funko might be bringing out a Lydia Deetz Pop where she's in her red wedding dress, and I need it to be mine, like right now. Awesome haul! I love them all! 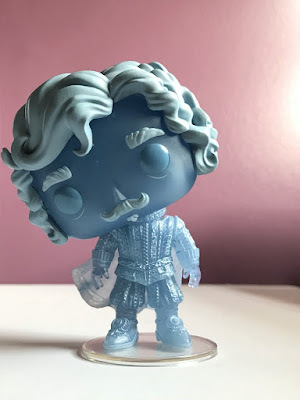 I love the Nearly Headless Nick Pop!! 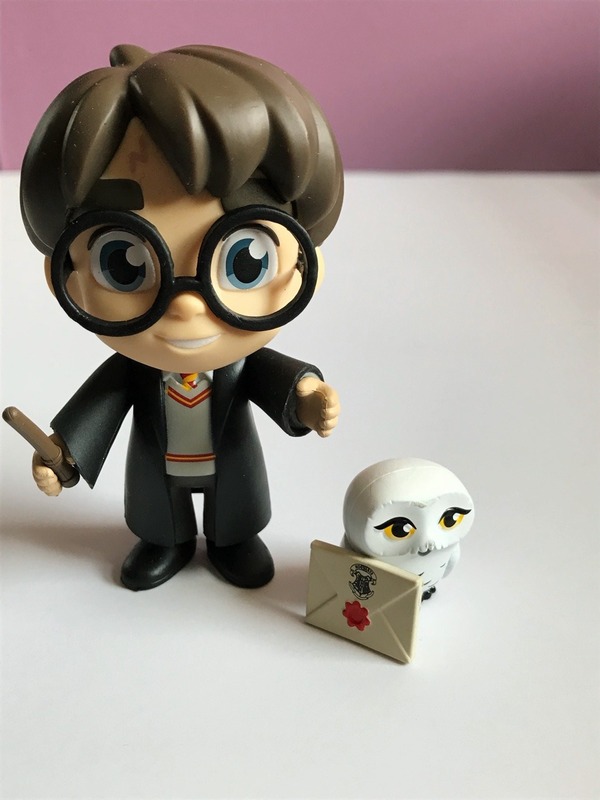 I need to get more HP pops soon. He's so fun! I love the HP pops, and there's a few more I've seen in the 5 Star line that I think I need to pick up!